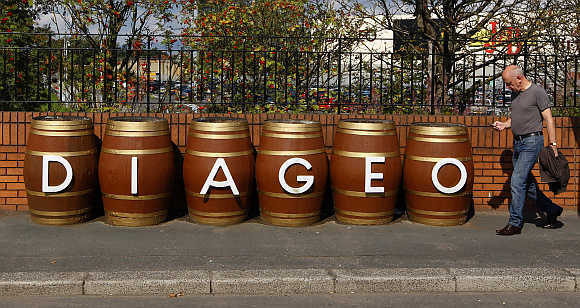 Diageo, a global leader in beverage alcohol, is extending its shared services operations into India by opening a new Business Services Centre in Bangalore which will start operations on 17 October 2017. 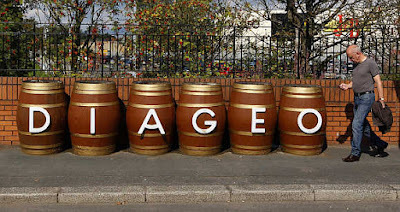 To be known as Diageo Business Services India (DBSI), it will initially build a global (Diageo) Finance & Accounting footprint. Situated at the Karle Town Special Economic Zone (SEZ) in Bangalore, this centre promises to create great career opportunities for business professionals, particularly in the fields of Finance and Accounting, and plans to move fast into other areas such as Business Intelligence, Analytics and Data Services amongst others. The centre is expected to employ around 1000 people by the end of 2017. Set against this cultural identity, DBSI has already made its presence felt in the market. Testimony to this is the fact that the centre has already marked its first hiring landmark – reaching 100 employees. “We believe in hiring the very best talent who we know can be successful for themselves and in turn drive our business forward. We also want to hire people who identify with the Diageo culture and spirit, with real potential to grow as the business grows. We are creating an open and inclusive culture that values diversity and inspires us to win together.” added Samarpita Banerjee, Head of HR, DBSI. Currently, DBSI is operating from an incubation centre at Karle Town ahead of moving to a purpose built, state of the art permanent facility, in the same centre, before the end of the calendar year.